Visiting a new country and experiencing a new culture is much different from what you are used to back home – different language, customs and clothing being the most obvious. The most important thing is to remain open to the experience and seek to learn from it. 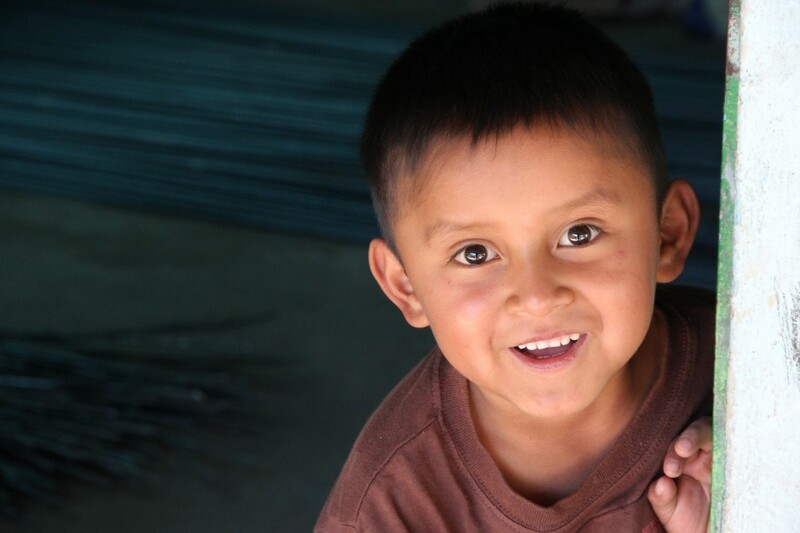 Remember that you are a guest in Guatemala and in the communities that you visit. Be humble, show gratitude, and enjoy the experience for what it is, without comparing it to what you are used to back home. Learning a few key phrases or words such as “hello, goodbye, where’s the restroom, please and thank you” can take you a long way and is a useful way to gain respect from the locals. The roles of men and women may be different than what you are used to. Don’t make any assumptions or judgments, but do your research. This does not mean that you should fulfill the traditional male/female roles, but you should be aware of what to expect and of how your differences might be seen. Likewise, it’s always good to be aware of gestures that might be considered inappropriate or insulting. For example, what is commonly used as the “peace” sign in the United States, when presented with the palm facing inwards is offensive in the United Kingdom, Ireland, Australia and New Zealand. Similarly, the “thumbs up” gesture has a vulgar meaning in parts of Latin America. 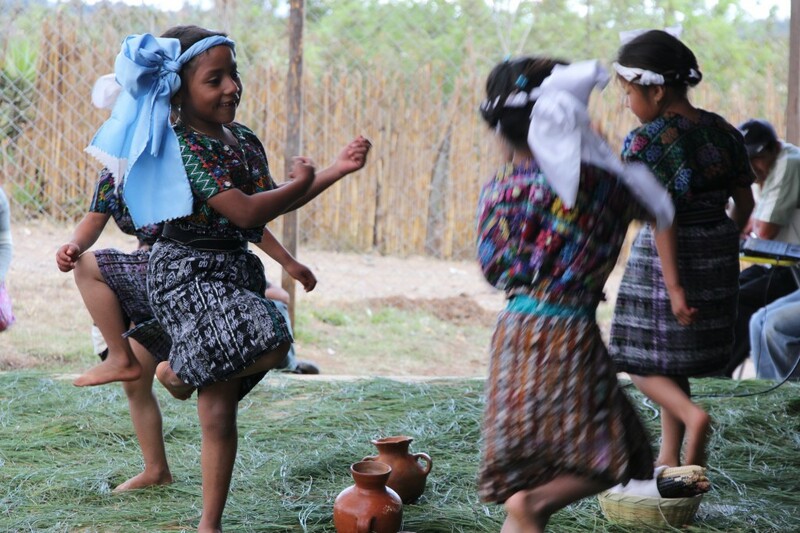 We are very pleased that volunteers are excited about sharing what they can with the communities of Guatemala. However, the only gift we ask that you bring is the gift of yourself. We at Hug It Forward have been given the opportunity to be invited into the communities of Guatemala, and we take great pride in honoring this invitation. Our program is based on sustainable practices like “teaching people how to fish, not giving them fish”. Your gift of smiling, hugging, playing, practicing Spanish, working side by side with the community, playing soccer, high-fiving, and so on, is the best and ONLY gift you can give personally on our trips. Our intention is to create the best possible trip for you while maintaining the smallest footprint in the communities. Volunteers often ask us whether it’s ok to bring soccer balls, school supplies, clothes, shoes, books, bibles, English study books, and so on. In our view, bringing these types of gifts is not sustainable, and may even cause more harm than good. Our point is not to limit you or to tell you “no”; our point is to ensure that every action we take in a community is well thought out and as sustainable as possible. Serve the World Today has a no-tolerance policy regarding alcohol or drug consumption while on our voluntourism trips. The rationale behind this policy is two-fold: to ensure your safety and to maintain a good relationship with the communities with which we work. While building bottle schools, you will be amid a very conservative community where drinking may be viewed as offensive. Once you return to Antigua after your trip, we request that you refrain from drinking alcoholic beverages simply because being out drinking late at night greatly increases the chances of something “bad” happening. While we respect the rights of adults to make their own choices, any incident can jeopardize Hug It Forward’s reputation and therefore our entire bottle school program in Guatemala; we don’t want to risk our ability to help these communities. Serve The World Today has not had anything “bad” happen, with over 1000 trip participants coming to Guatemala. We have a great record because we avoid potential situations that could hinder your beautiful travel to Guatemala. Thank you for respecting our guidance. Though in many countries stopping and snapping a photo of anything or anyone may seem a normal occurrence, many small communities around the world are not yet as comfortable with this modern technology. In parts of Guatemala, it is believed that taking a photo steals the soul of the person being photographed, and people are quick to anger if you try to take pictures of them or their children. However, the communities we work with have no problem being photographed: there is no need to ask before taking photos in these communities. Kids especially enjoy being photographed. Show them the photo after you’ve taken it – they will get a thrill out of seeing it! Smoking cigarettes while on the bottle school trip is only permitted during specific times. If you need to smoke while on the trip, you can do so outside of the hotel in Antigua and/or on the rooftop terrace of the hotel in San Martin Jilotepeque. We ask that you do not smoke in the communities or during the Mayan Ruins tour, as smoking is a big social taboo, and the biggest consideration is that the kids look up to us as role models. If you think that you might find it difficult to get through the day without a cigarette, you could consider bringing nicotine gum or patches with you, to help you to get through the day without cravings.